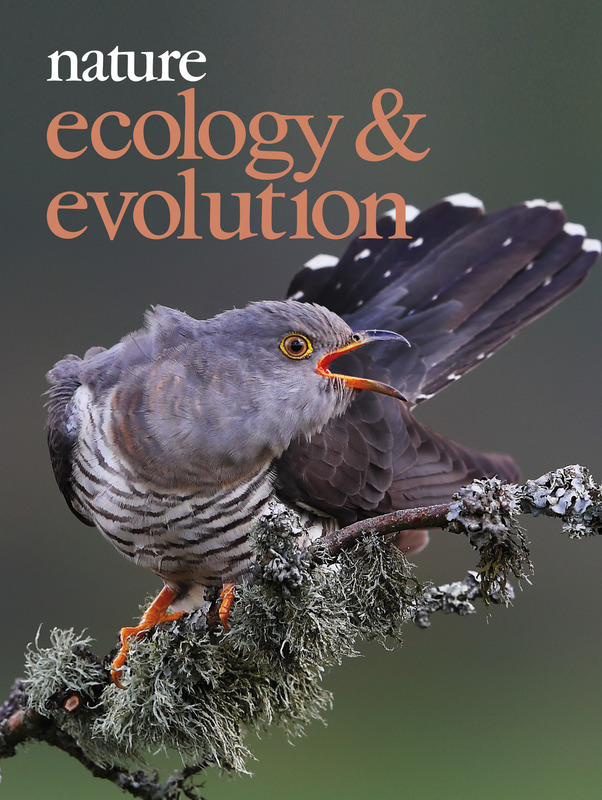 Male Cuckoos, Cuculus canorus, sit on open perches to echo out their ‘Cuck – oo’ calls but the females typically hide in thick cover to avoid the attention of prospective hosts. Charles Tyler caught this rare sight of a female perching out in the open whilst foraging. From 'Female cuckoo calls misdirect host defences towards the wrong enemy'. York & Davies, Nature Ecology & Evolution 1; 1520-1525 (2017).